BHS scored four times in the third period to break a 1-1 tie with Acton-Boxboro, earning a trip to the Eastern Mass. 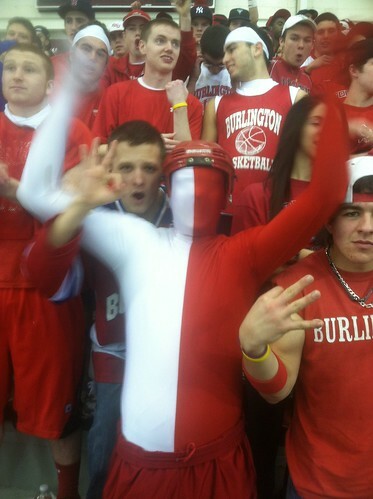 Division 1 North Championship against Wakefield on Monday night at 8 p.m. at the Tsongas Arena in Lowell. 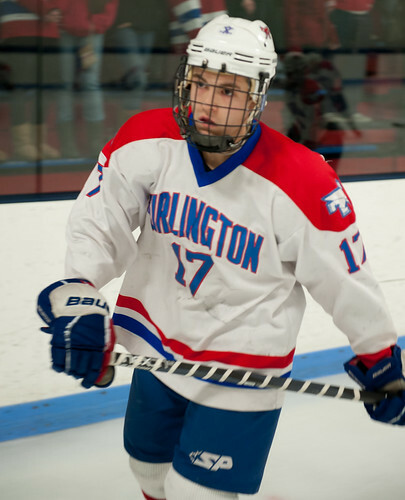 Trevor Cimino broke the tie with a breakaway goal in the first minute of the third period and Brian Hood provided some breathing room about three minutes later as he skated down the middle and took a great centering pass from CJ Grinnell in the corner. The Red Devils completed the scoring with two empty net goals in the final minute. Junior Derek DeCastro was strong in net for the Red Devils in the win.